With Pool Vehicle Booking by Smartfleet, car sharing helps companies reduce cost and their environmental footprint, says Duncan Ward, General Manager at Smartfleet Management Pty Ltd. There are many financial benefits of sharing personal assets and services, and with technology making sharing seamless, workplaces are increasingly embracing car sharing as a way to save on cost while reducing the impact of their fleet on the environment. Pool Vehicle Booking by Smartfleet is a tailor-made car sharing solution which aims to help companies save by reducing the number of vehicles within their fleet – and associated risk and liability, along with vehicle maintenance costs. The technology also tracks and reports all vehicle usage, giving greater transparency and helping to identify peak periods, and safety concerns. The Pool Vehicle Booking system sends a notification when two employees are going to the same place at a similar time, to give them the option to share a car. If they choose to share, there is less fuel consumption. ‘Manager vehicles’ – that is, a vehicle provided to an employee as a benefit for their everyday use – can be incorporated as part of the vehicle pool. 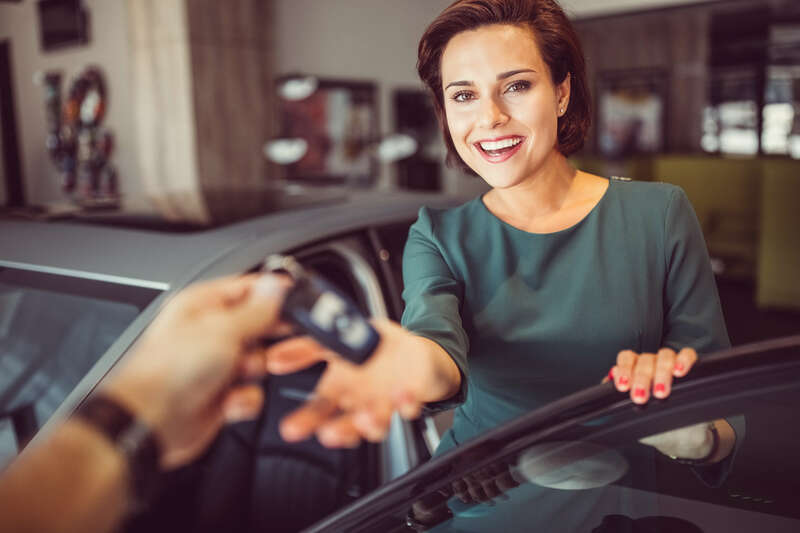 If the manager vehicle is typically unused during the day, other employees can borrow the car, which reduces the need for additional cars in the fleet. Smartfleet partners with GoGet to help cater for peak periods, ensuring your employees have access to cars when needed, and eliminating the need for cars that go unused. If sustainability is a priority, cars that give fewer CO2 emissions can be prioritised for use. Smartfleet clients can offset the carbon usage of the fleet with Greenfleet, helping achieve Corporate Social Responsibility goals. Pool Vehicle Booking by Smartfleet helped one government organisation reduce its number of vehicles (18.6%, combined CO2 emissions (15.42%) and fuel use (16.01%). Share the environmental benefits. Communicate the positive environmental benefits to car sharing. Belief in a bigger cause helps motivate employees. Highlight the positives of the technology. Smartfleet technology makes online booking completely seamless and employees will never need to worry about servicing their car or maintenance issues. Appoint ambassadors. Identify employees who are open to car sharing – often the younger employees who are already part of the sharing economy – and sharing their positive first-hand experiences. Go slow. Part of the fleet can be transitioned into Pool Vehicle Booking by Smartfleet, while continuing to report on the fleet as a whole. Take the opportunity to test and tailor the technology. Duncan Ward is General Manager of Smartfleet Management Pty Ltd, the fleet management offering of Smartgroup Corporation. Pool Vehicle Booking by Smartfleet is a purpose-built car sharing solution that processes over 300,000 bookings per year.